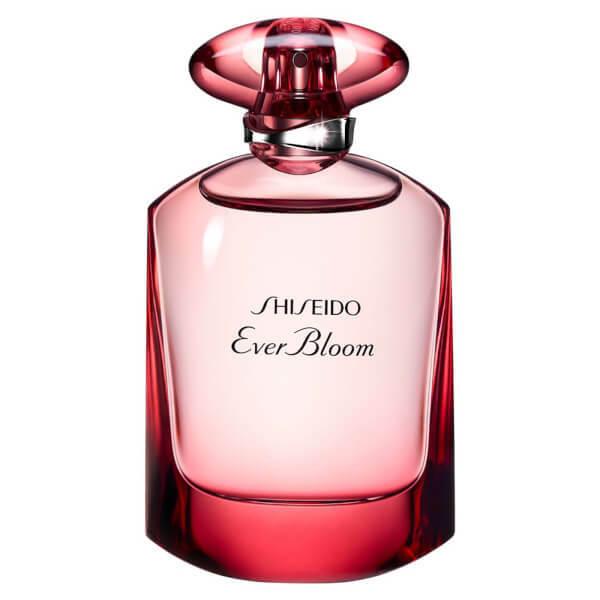 Discover Shiseido Ever Bloom Ginza Flower Eau de Parfum; a musky white floral fragrance that exudes serenity and natural beauty. Created in a unique, rounded olfactory structure that combines feminine Radiance and voluptuous Presence accords, the delicate scent blends Cyclamen, Lotus and Rose Essence with Orange Blossom, Gardenia and warm Musk to create a graceful perfume for the modern, elegant woman. Housed in a luxurious, minimalistic bottle. Radiance Notes: Cyclamen, Lotus Flower, Rose Essence. Presence Notes: Orange Blossom, Gardenia, Sylkolide Musk.